The three lifeboats had earlier been named after the chief financial backers of the expedition. 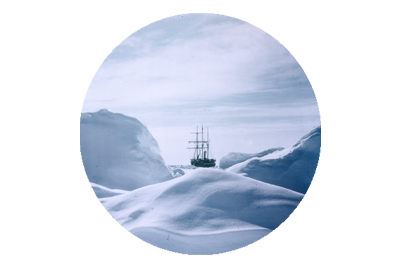 Shackleton took command of the largest of the lifeboats, the James Caird, the Dudley Docker was commanded by Worsley , and Hubert Hudson took command of the Stancomb Wills. 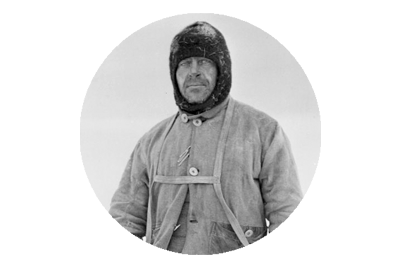 However it was soon Tom Crean who assumed command of the Wills, as Hudson’s physical and mental condition had deteriorated, after months on the ice. 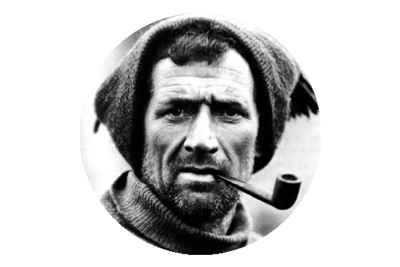 Tom Crean heroically kept the Wills afloat, sailing through a labyrinth of ice and battling the rough sea, whilst all the time the boat was taking on water, and constantly needed to be bailed out. Conditions on the boats were appalling as the soaked and hungry men suffered from seasickness and diarrhoea, and of course the freezing temperatures. 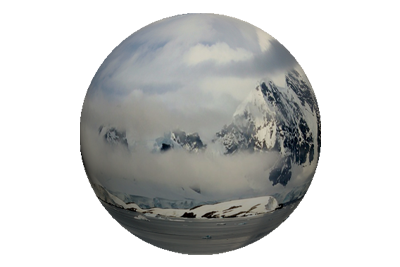 At night the men would huddle together to generate heat, and would awake covered in permafrost.